CDM Electronics is a premier distributor for Sumitomo Electric SUMITUBE® tubing and SUMITUBE® STS (Solder Termination Sleeve) products. Most products are certified to Mil-spec standards, including AMS-DTL-23053/4, AMS-DTL-23053/4 Cl 2, AMS-DTL-23053/6 Cl 1, AMS-DTL-, 23053/5 Cl 1&3, AMS-DTL-23053/4 Cl 3, AMS-DTL-23053/16, AMS-DTL-23053/18 Cl 2, AMS-DTL-23053/8, AMS-DTL-23053/13, AMS-DTL-23053/12 Cl 3. Sumitomo offers several competitive alternatives to Raychem, 3M, Canusa, Insultab, Gamma and Alpha. SUMITUBE® heat shrinkable tubing when introduced to a controlled application of heat, reduces in diameter to a pre-determined size to provide an excellent conformal and protective insulating layer to a variety of substrates. Sumitomo Electric Sumitube® heat shrinkable tubing, insulation products are made from polyolefin, fluorine polymer, and thermoplastic elastomer. SUMITUBE® meets key major commercial and military specifications including AMS-DTL-23053, UL and CSA and is available in single and dual-wall constructions. Many standard designs and styles available to satisfy your heat shrink tubing and interconnect requirements. Have any special design requirements, contact CDM for a customized solution! CDM uses the SUMIMARK® IV Marking System for all SUMITUBE® Heat Shrinkable Tubing label and marking requests. The SUMIMARK® IV is a high performance, high speed thermal transfer marking system that produces crisp, high quality text, barcodes and graphic images for any standard label or custom tube marking requirement. To learn more about the SUMIMARK® IV Marking System, please view the brochure or contact a CDM Technical Representative. To purchase a SUMIMARK® IV Marking System please contact CDM Sales. Tubing See SumiMark® Tubing Product List. 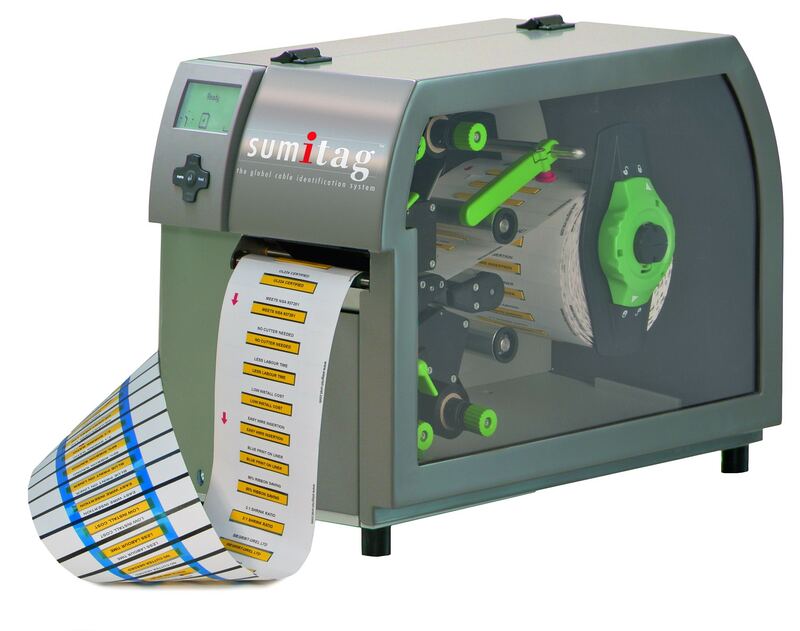 Sumitomo’s Sumitag marking systems provide a choice of marker sleeve printing capabilities from light or single-sided print usage to high full production volumes. Preformatted high-performance sleeves are available in the most commonly used lengths and diameters to accommodate most industrial and commercial wiring and cable identification and insulation requirements. Sleeves are supplied on an easy-to-use roll in a unique flattened format on a space-saving carrier. 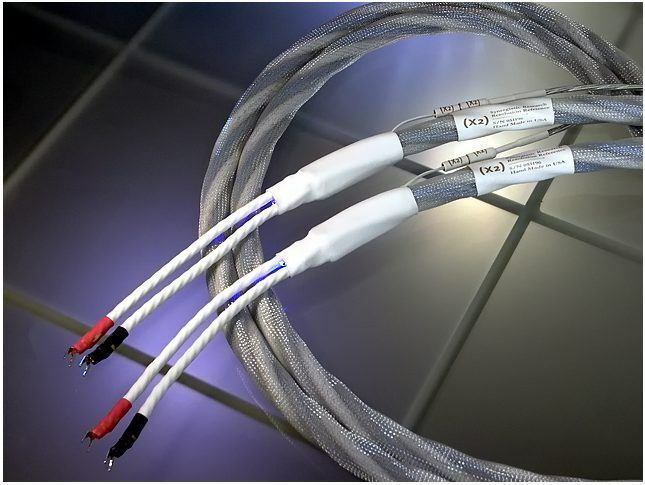 Perfect for industrial/commercial cable assembly manufacturing, military wiring harness/cable assembly manufacturing, aerospace and mass transit cable marking. To learn more about the Sumitag Marking System, please view the brochure or contact a CDM Technical Representative. To purchase a Sumitag Marking System please contact CDM Sales. SUMITUBE® STS heat shrinkable solder termination sleeves are shield terminators which provide immersion resistance, rugged and environmentally sealed soldered connections that are completely insulated, encapsulated and strain-relieved. Sumitomo Electric SUMITUBE® Solder Termination Sleeves (STS) ensure connections that are completely insulated, encapsulated and strain relieved without the need of any specialized tools or training.